Click to view the Station 2 menu. A locally sourced Buffalo Creek (Va) beef burger mixed with cheddar cheese and ranch seasoning and topped with sliced cheddar, lettuce, tomato, pickles, onion straws, and a house ranch drizzle. Comes with one side of your choice. Starting today (July 16th) we will be offering $2 hotdogs on Sundays and Mondays for our guests! 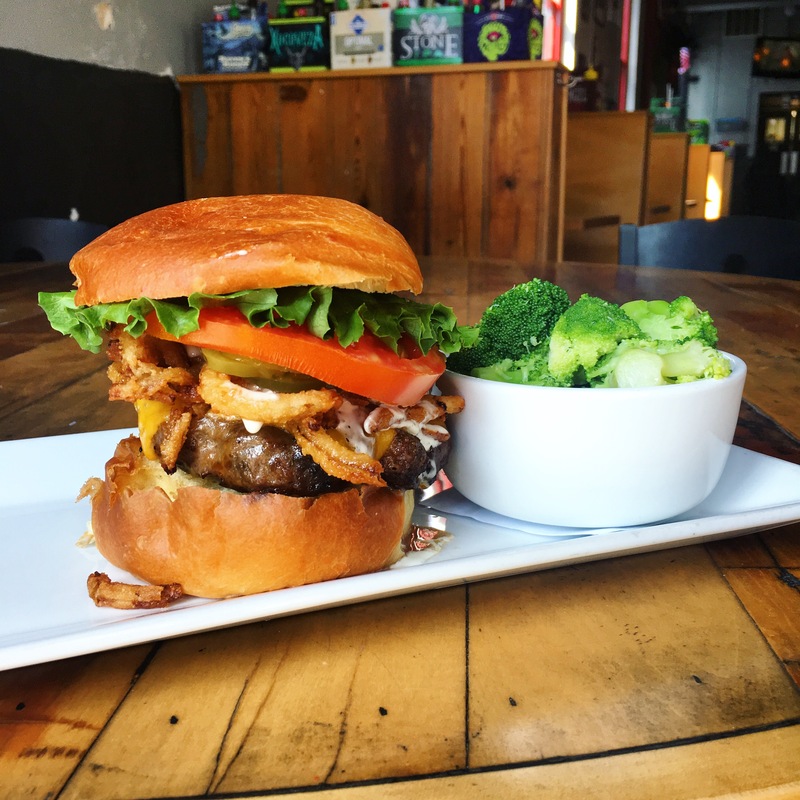 Feel free to dress it up with some of our house made beer cheese, chili, or fresh veggies! Weekly specials are available every Friday starting at 5pm and have limited availability! 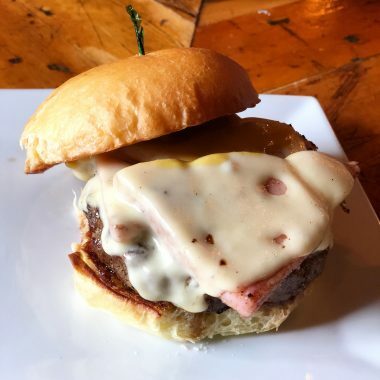 The Ham Burger – a Burger party of your choice topped with sliced ham, Swiss, and honey Dijon mustard. Fried Chicken Biscuit – on a Root Stock Provisions buttermilk biscuit, topped with pimento cheese and pickle chips. Served with hash browns. Visit our neighbors down the street! © 2019 Station 2. All Rights Reserved.